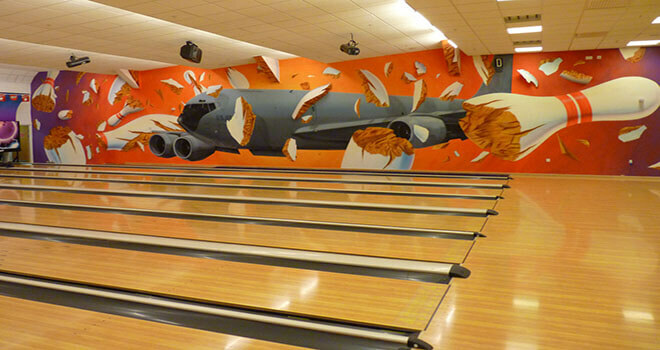 If you like to spend your time actively then you can have a stag party in one of the biggest bowling centers in Riga. There you will be able to not only have a great game with a lot of snacks and beer, but also try different video games, billiard, table hockey etc. The center has 22 bowling alleys, 14 billiard tables, tennis court, 8 squash courts and more. In addition, there you can play a laser paintball! 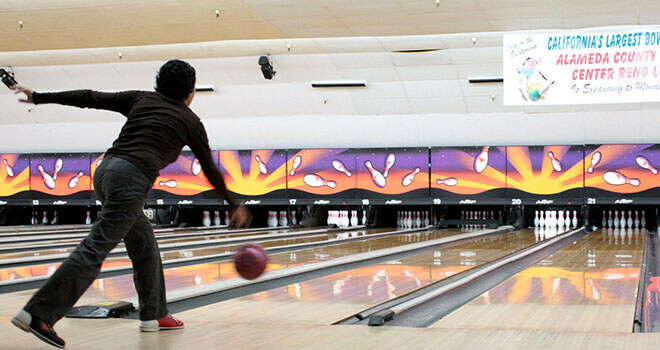 We will pick you up from your hotel and after a few minutes you will be at bowling center. You can spend not only fun, attractive, sporty and pleasant time in the newest bowling and entertainment center, but also make a tournament with your family and friends and find out who is the best bowling player from your team!